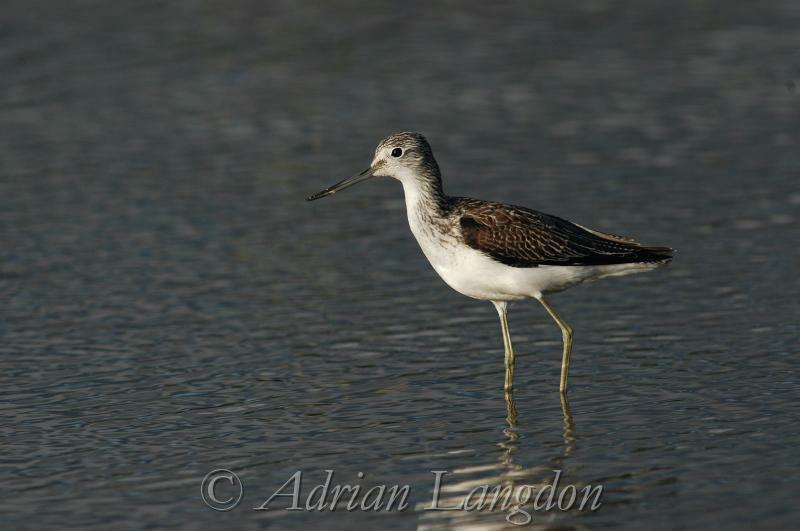 Greenshank. Walmsley sanctuary. 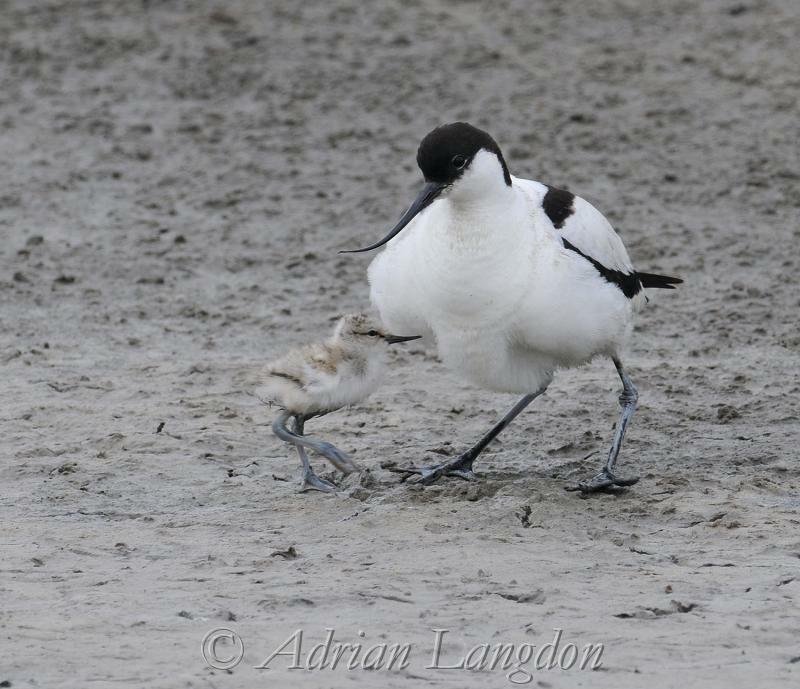 Wadebridge Cornwall UK. 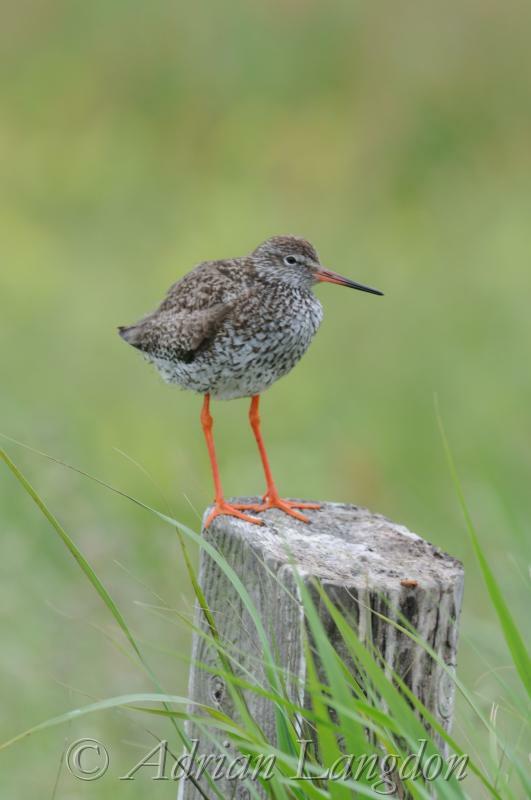 Black tailed Godwit. 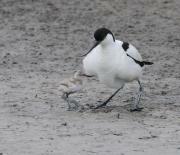 Texel. N.Holland. 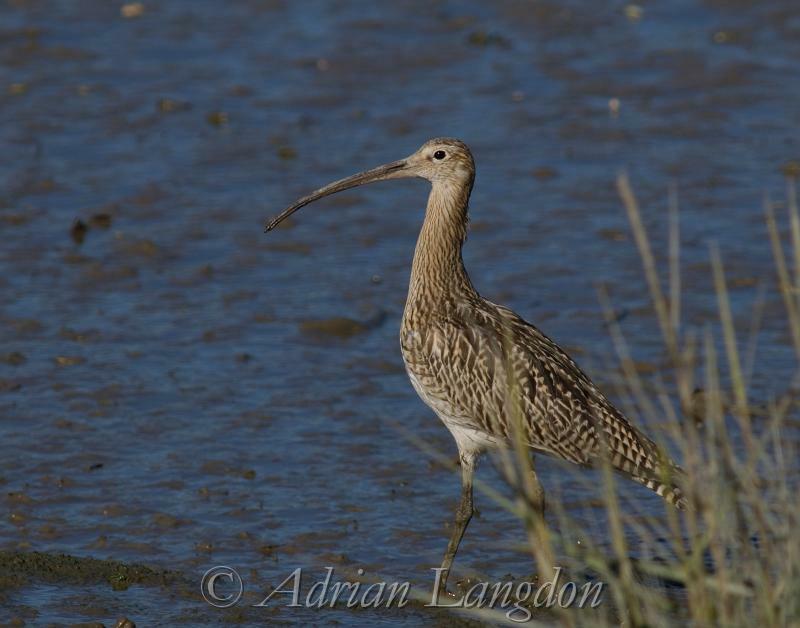 Curlew on Camel estuary. 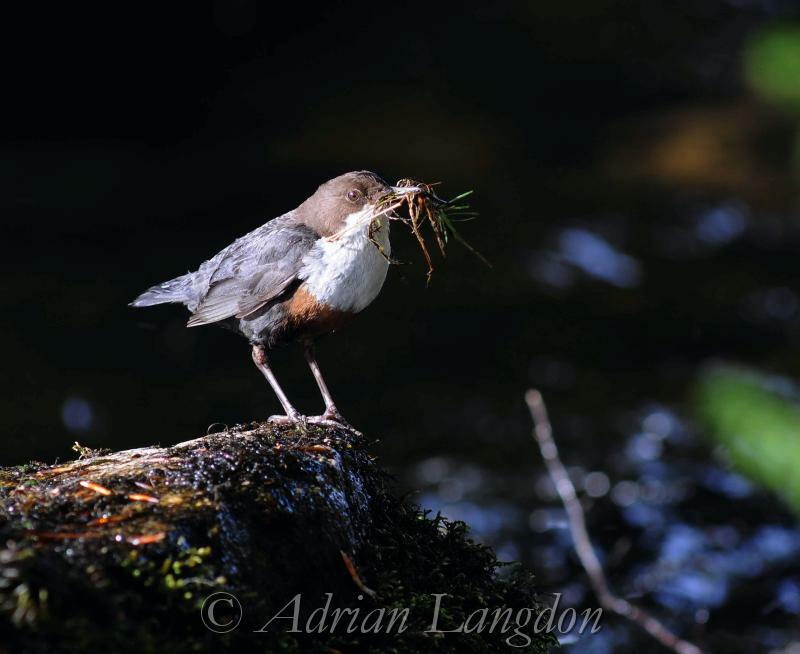 Wadebridge Cornwall UK. 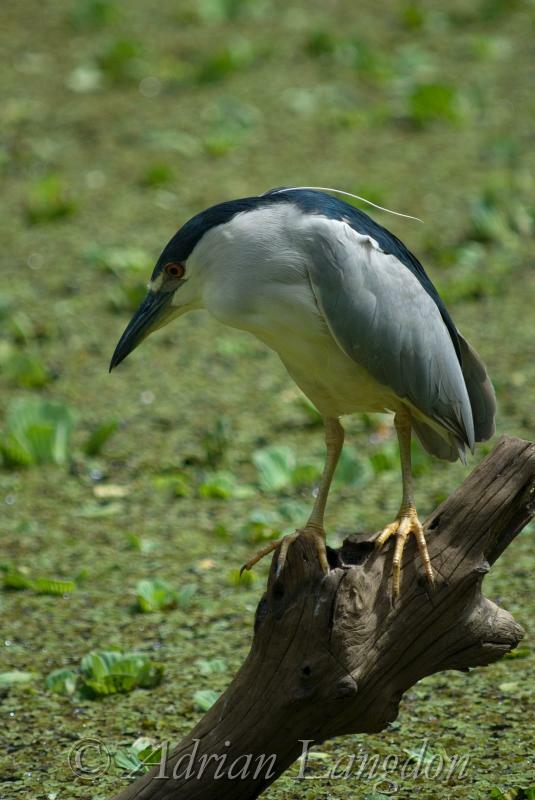 Black crowned Night Heron at Corkscrew Swamp. Florida. 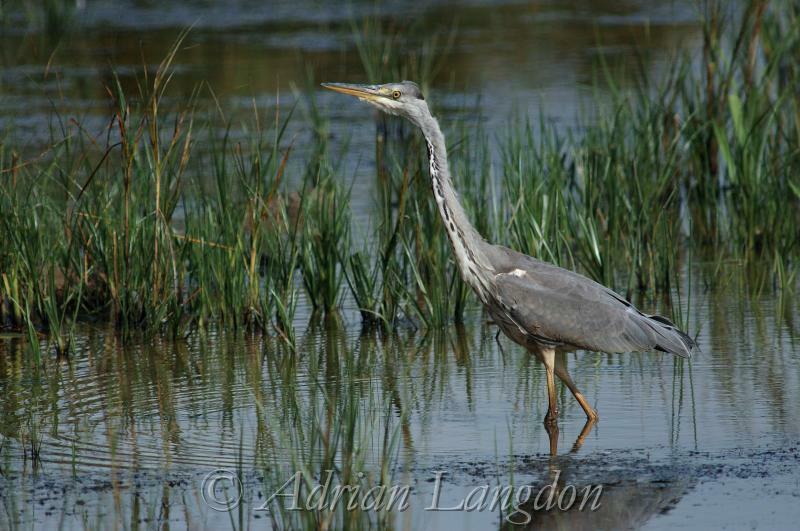 Grey Heron. Walmsley sanctuary. Wadebridge Cornwall UK. 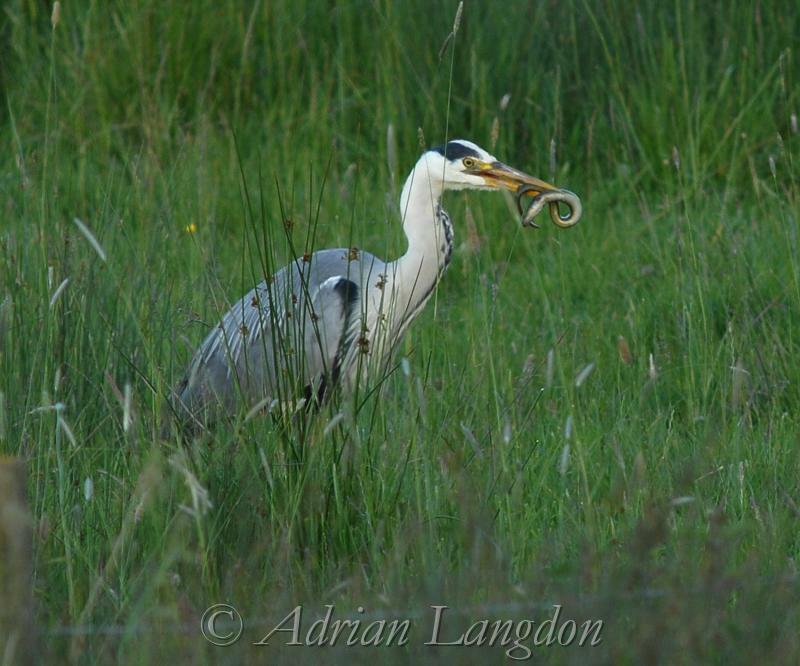 Grey Heron with eel. Walmsley sanctuary. Wadebridge Cornwall UK. 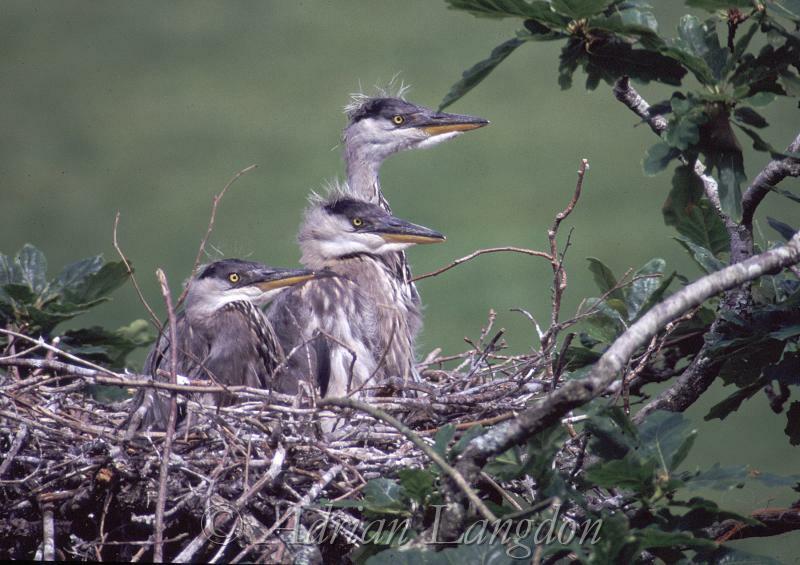 Grey Heron chicks. Camel estuary. Wadebridge Cornwall UK. 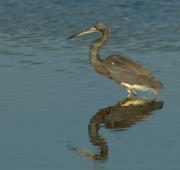 Great Blue Heron. Sanibel island causeway. Florida. USA. 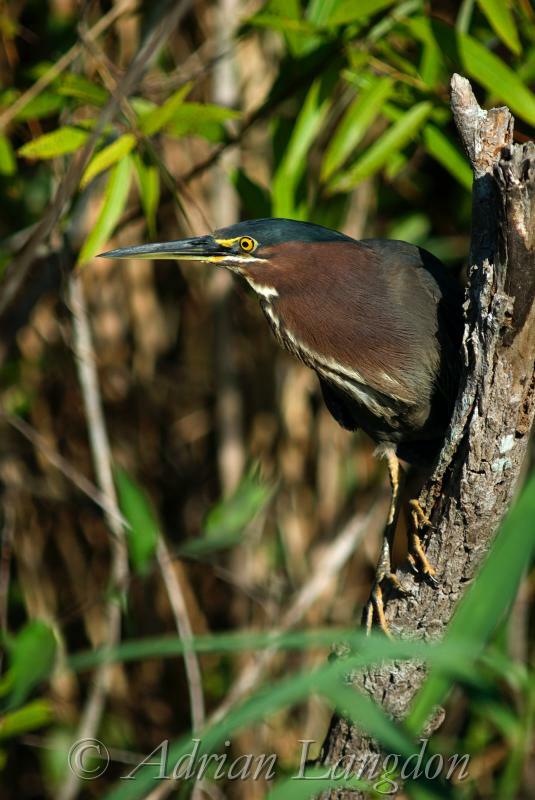 Green Heron. 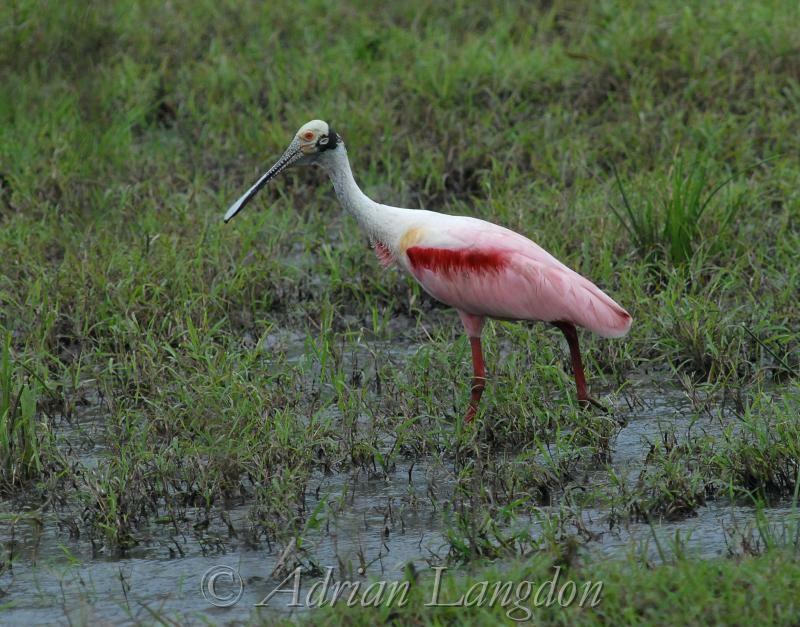 Everglades NP. Florida. USA. 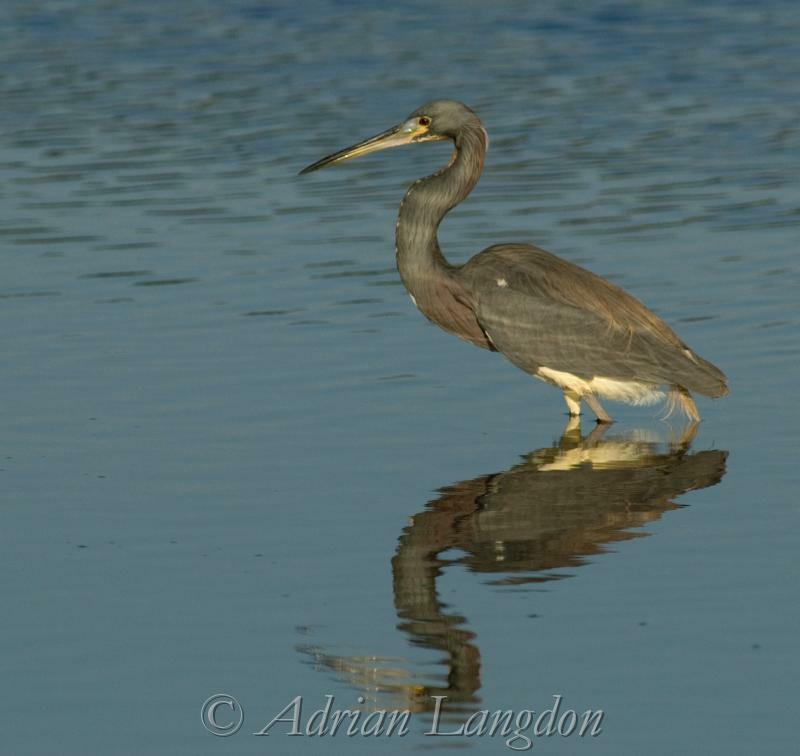 Tri-coloured Heron at "Ding" Darling reserve. 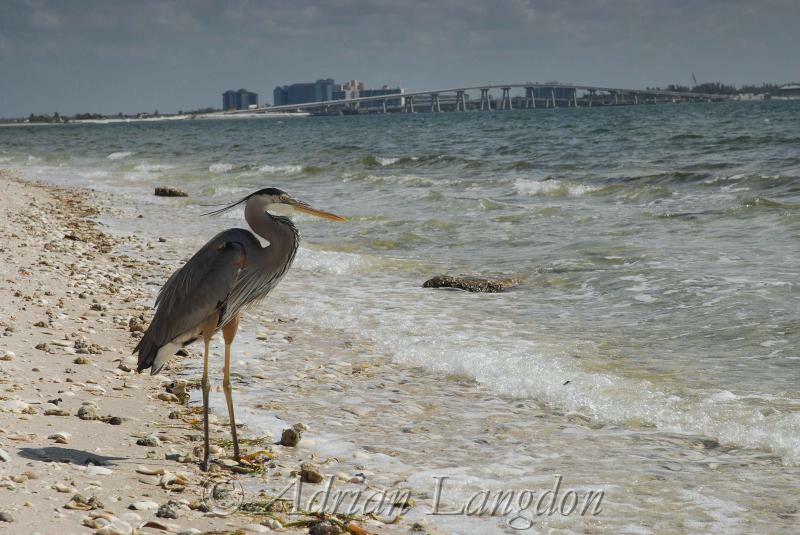 Sanibel Island. Florida. 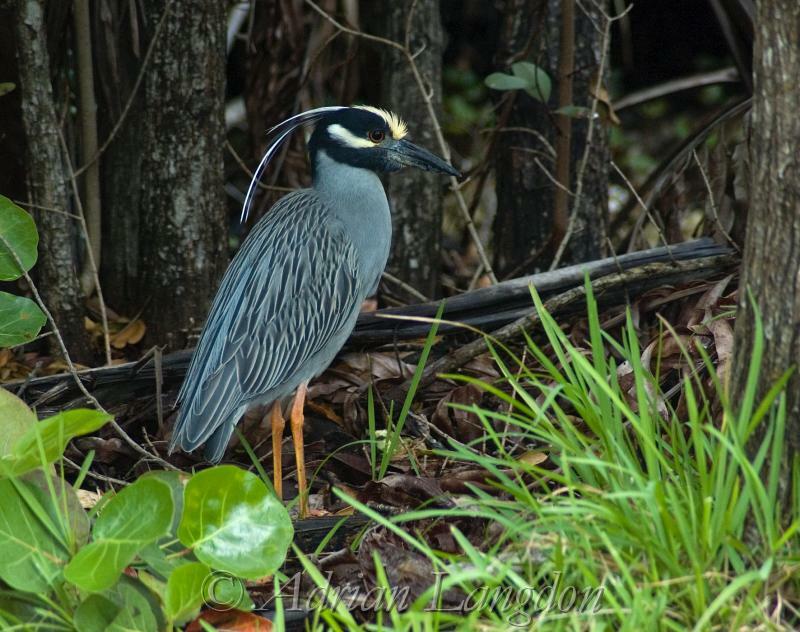 Yellow-crowned Night Heron. John Pennekamp State Park. 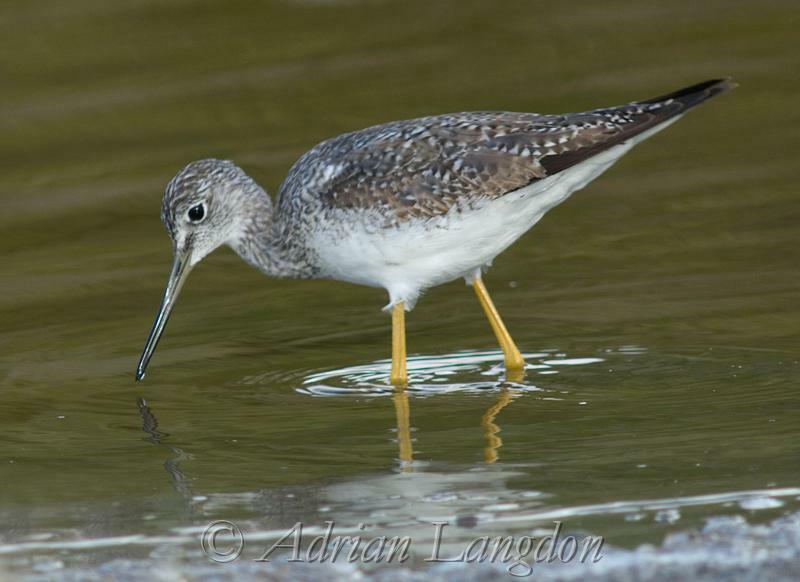 Key Largo, Florida. European Spoonbill. The Gambia. West Africa. 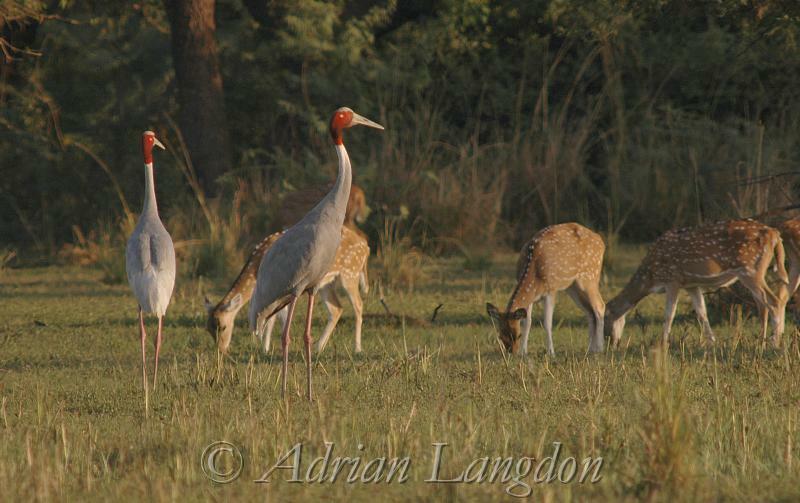 Sarus Cranes and Spotted deer. Keoladeo NP, Bharatpur India. 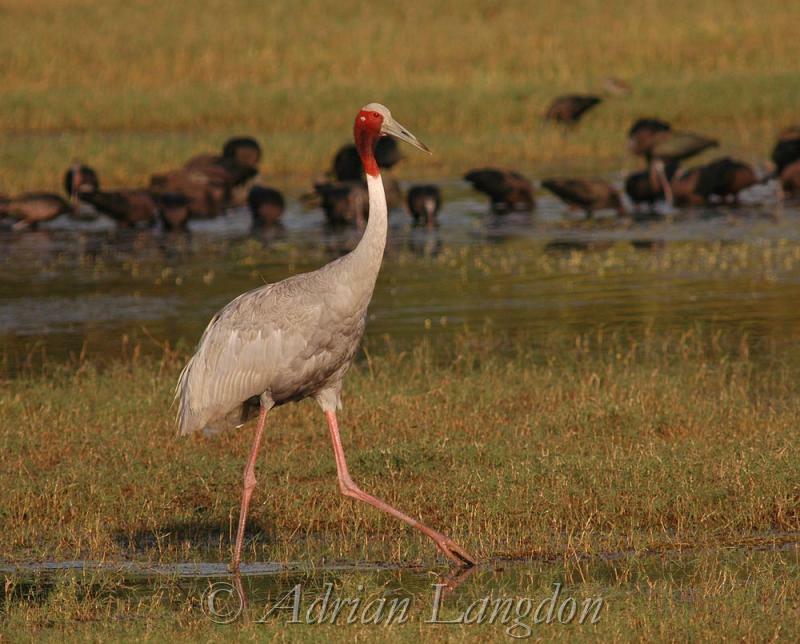 Sarus Crane and Glossy Ibis. 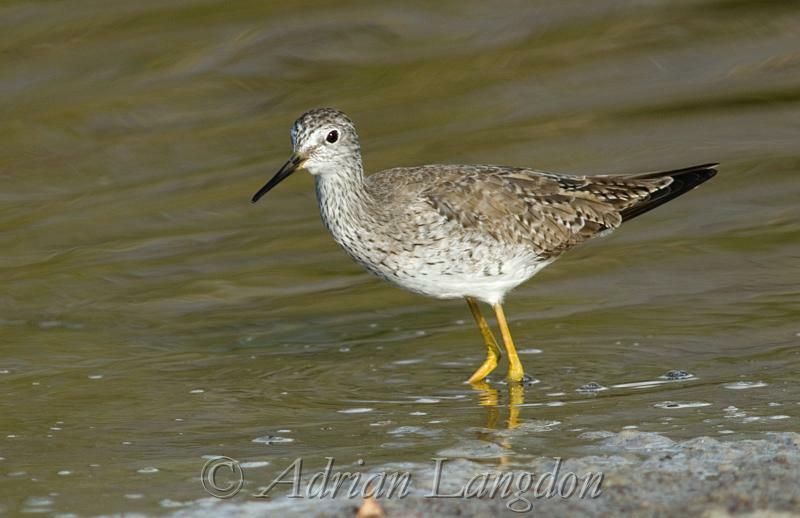 Keoladeo NP, Bharatpur India. 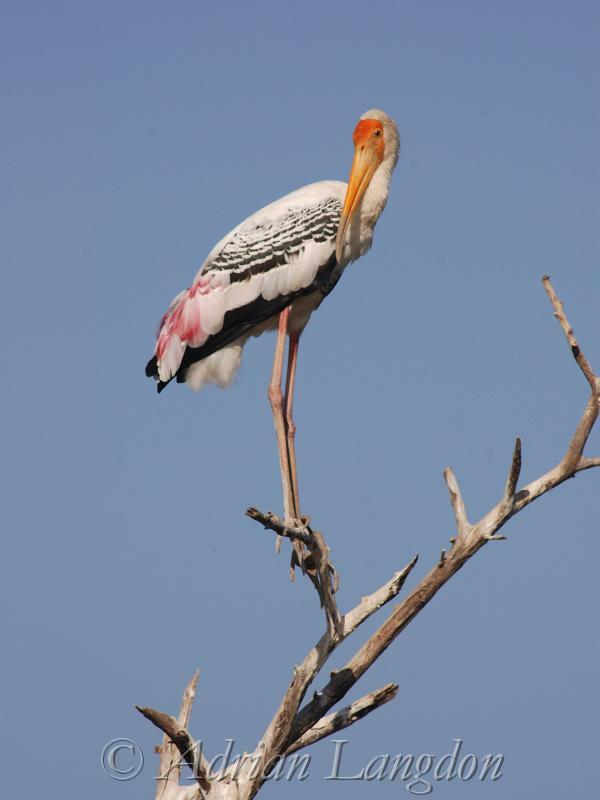 Painted Stork. 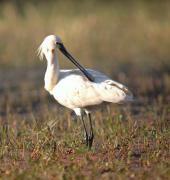 Keoladeo NP, Bharatpur India. 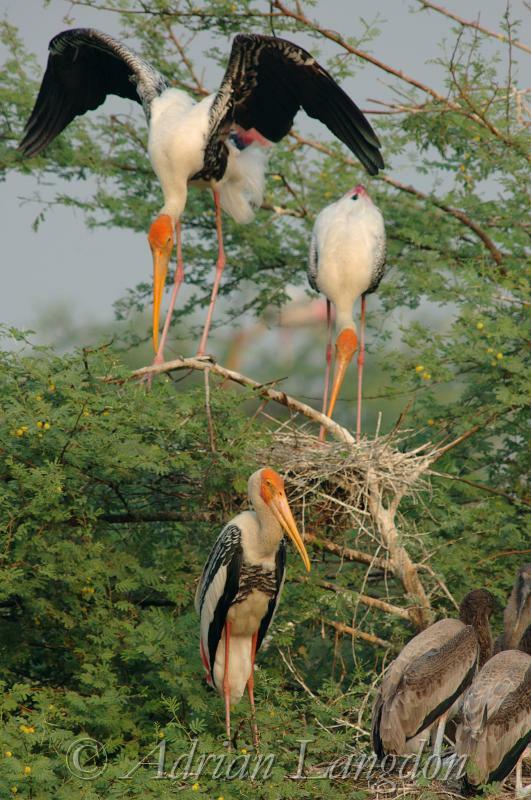 Painted Stork colony. Keoladeo NP, Bharatpur India. 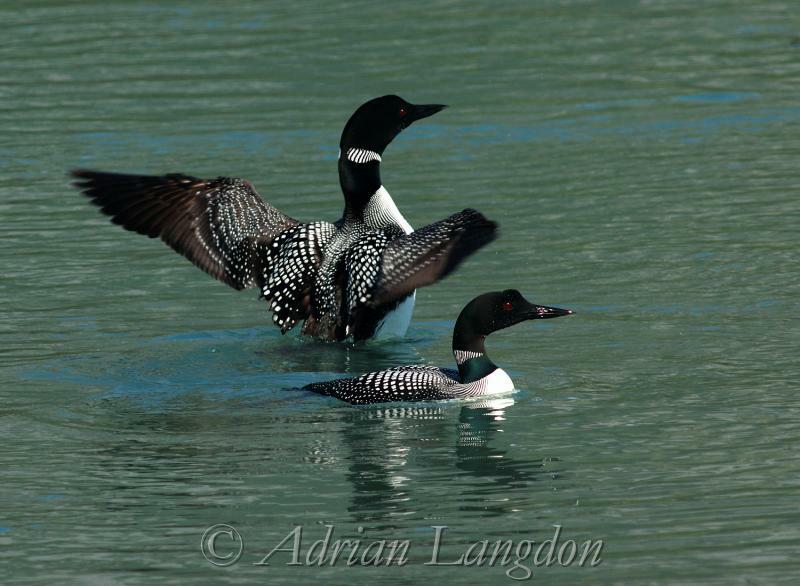 Great Northern Divers. Bow river near Banff. Alberta Canada. 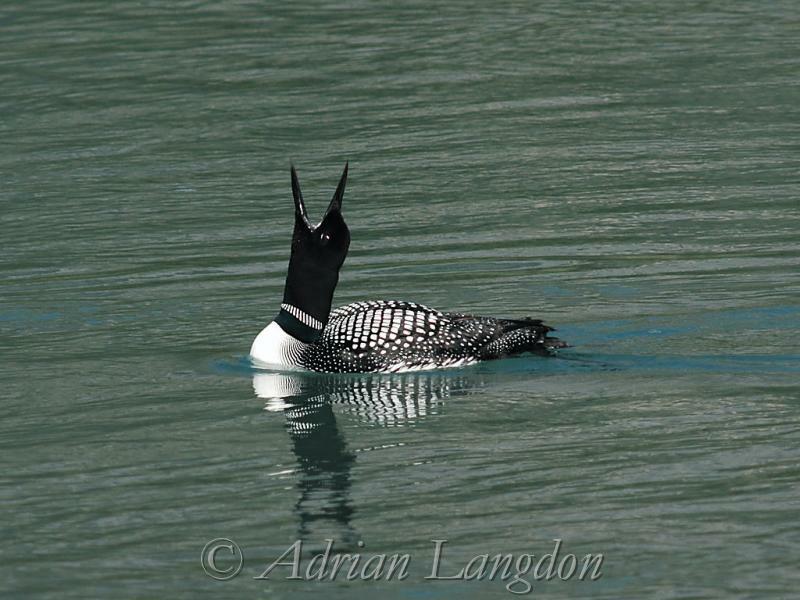 Great Northern Diver. Bow river near Banff. Alberta Canada. 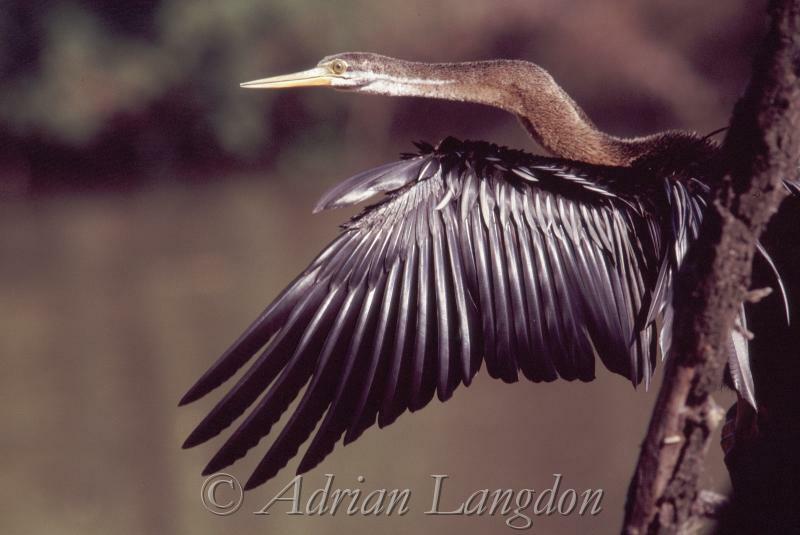 Indian darter. Keoladeo NP, Bharatpur India. Cormorants. 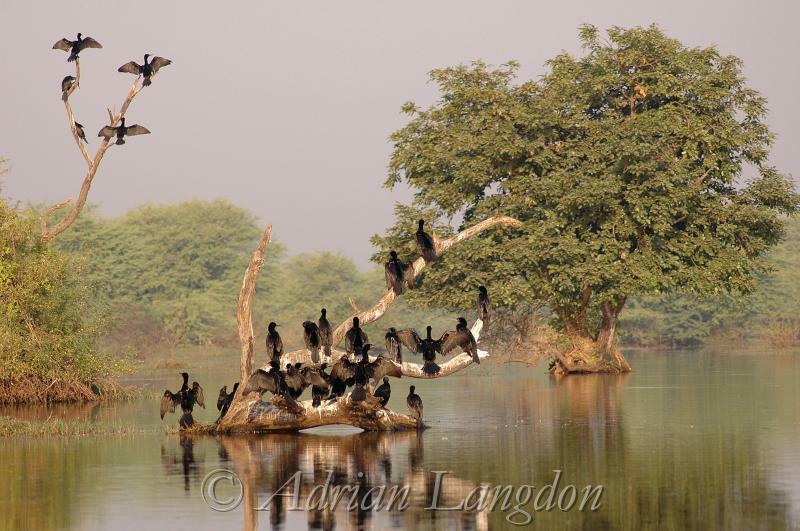 Keoladeo NP, Bharatpur India.